Oxbow and jockey Gary Stevens are the 2-1 favorite for the Haskell Invitational on Sunday July 28, 2013 at Monmouth Park in New Jersey. 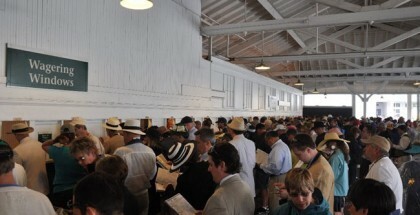 2013 Haskell Invitational; Jersey Shores Signature Race On Saturday, July 28th the Jersey Shore is going to be hopping with the $1 million dollar William Hill Haskell Invitational (GI). This race is looking to be a seriously competitive field with seven 3 year-olds taking the field at the New Jersey Oval for a run in the dirt at a 1 1/8 mile. The traditional fast surface and the 1 1/8 mile distance should be perfect for Oxbow’s front-running style. The D. Wayne Lukas trained son of Awesome Again is entering this race off a second place finish in this year’s Belmont. He has earned over one million in just a 12 race career and Lukas has changed up his training for a lighter and different schedule, so he’s ready and fit. Verrazano and jockey John Velazquez will break from post position #7 in the 2013 Haskell Invitational. The Todd Pletcher duo being sent here are Verrazano and Micromanage. Verrazano, a handsome 3 year-old colt by More Than Ready, has won an impressive five of six career starts. 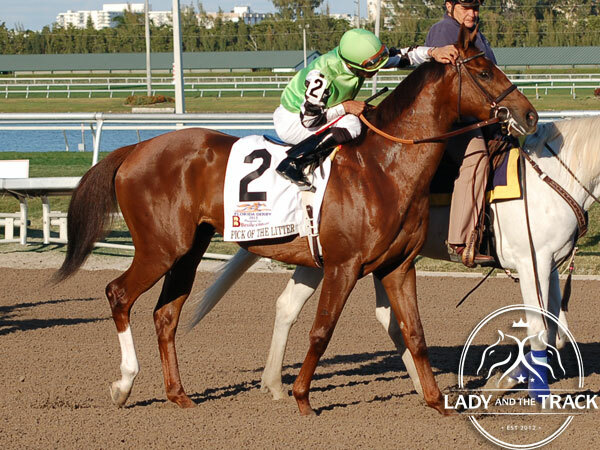 He most recently competed in the 2013 Kentucky Derby and was an easy 9 1/4 length winner here at Monmouth in the Pegasus Stakes (GIII) on June 16th and gets jockey John Valazquez in the irons again. The Mike Repole owned Micromanage, son of Medaglia De’Oro, had an impressive 4 ½ length win in the Long Branch Stakes on this track with Joe Bravo up and he retains the call. 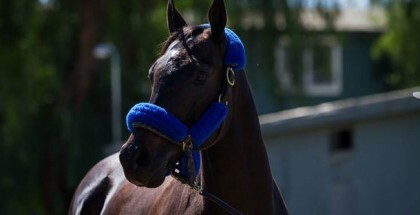 As much as I like Bob Baffert and his horses, I’m going against Power Broker in this race and hope I don’t regret it. I really like the Pletcher two in here and both have won on this track before. Oxbow has the heart of a champion and always shows up. He could be really tough in here and I would be very happy if he took home top honors. So my top three in no particular order for the 2013 Haskell Invitational are Micromanage, Oxbow and Verrazano. For a long shot I like Pick of the Litter, I was following him for a while on the derby trail and would like to see him get a piece. 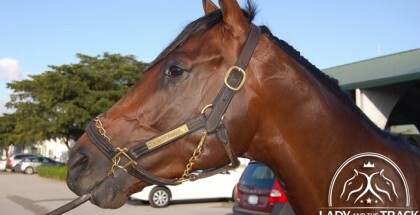 Golden Soul, with 8/1 odds, is a favorite amongst fans and is looking good for the 2013 Haskell Invitational. Good luck to all and may they all run safe. Don’t forget to double check your tickets at the window! The 2013 Haskell Invitational is race 13 on a card of 14 and post time is 6:20 pm EDT. 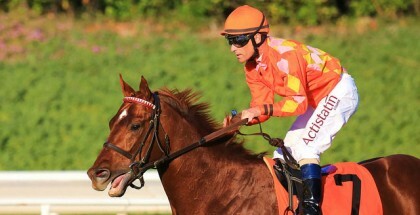 Pick of The Litter is Kari’s long-shot favorite with 15-1 odds for the 2013 Haskell Invitational at Monmouth Park.